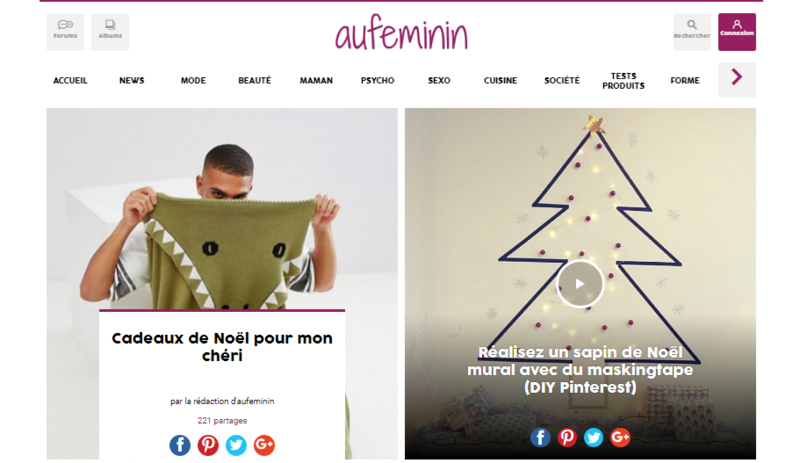 French broadcaster TF1 is in talks to buy Axel Springer’s 78.43% stake in Aufeminin – a digital media group that owns a number of female-focused brands. TF1 said that it is in exclusive discussions over the potential acquisition, which would put it in charge of digital products covering topics such as fashion, beauty, lifestyle, cooking and health. 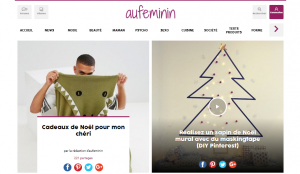 Aufeminin owns brands including Joyce, Lonny, Marmiton, My Little Paris, Netmums, Onmeda, StyleBistro and its eponymous Aufeminin portal. These brands target a combination of both French and international audiences. “Whether or not an agreement will be reached by the negotiating parties, as well as the terms of such an agreement, will depend on the further progress of the discussions,” said TF1 in a statement. Aufeminin is listed on Compartment B of Euronext Paris stock exchange, which is for companies valued at between €150 million and €1 billion. Its current market cap is €295.2 million.